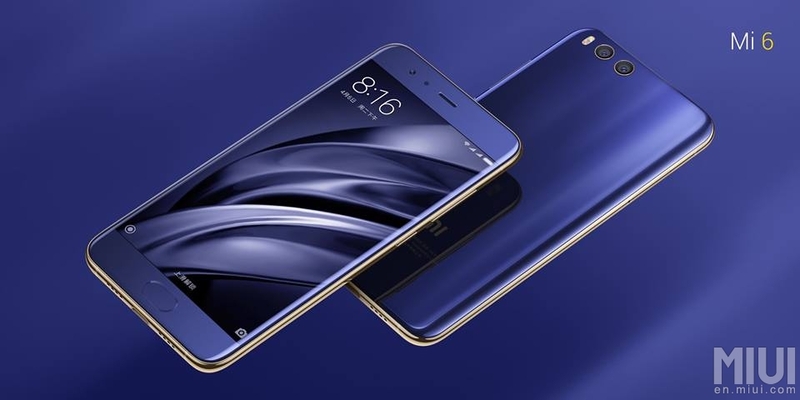 Xiaomi has officially revealed its new Smartphone, Xiaomi Mi 6. 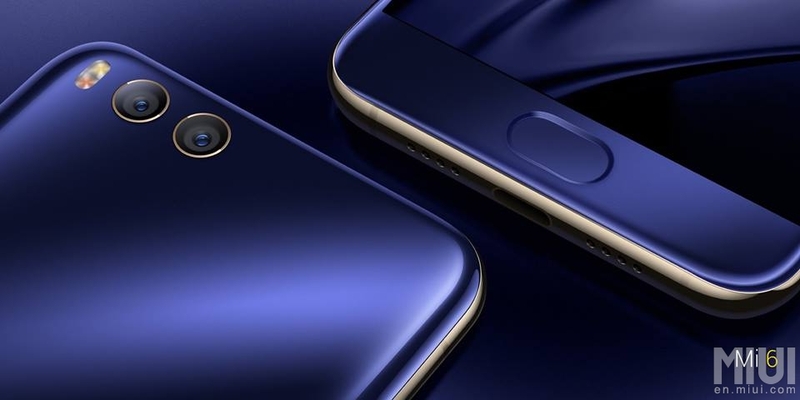 The Mi 6 has a 5.15-inch display, splash-resistant coating, Qualcomm Snapdragon 835 processor and an under-glass fingerprint sensor at the front. The phone is crafted with Stainless Steel mated with four-sided 3D curved glass. The phone equipped with 4GB/6GB of RAM, Adreno 540 GPU and 3350 mAh battery. The display of the phone comes with Night mode which reduces blue light and also Eye protection feature can reduce the screen brightness to 1 nit, 78% lower than the average screen. A new generation of 2 x 2 dual-WiFi Internet technology also added to improve the network performance. The phone also features dual speakers which give stereo sound. The Mi 6 comes with Dual camera system in which they’re using a 12MP telephoto lens + 12MP Wide-angle lens just like the iPhone 7. The camera also using 4-axis OIS to smooth up the videos and 2X Optical lossless zoom.